A number of primary schools and early childhood services across Knox a leading the way in 2018 by meeting best practice standards for their chosen health priority areas as part of the Victorian Government’s evidence-based framework – The Achievement Program. The Basin Primary School – Mental Health and Wellbeing . 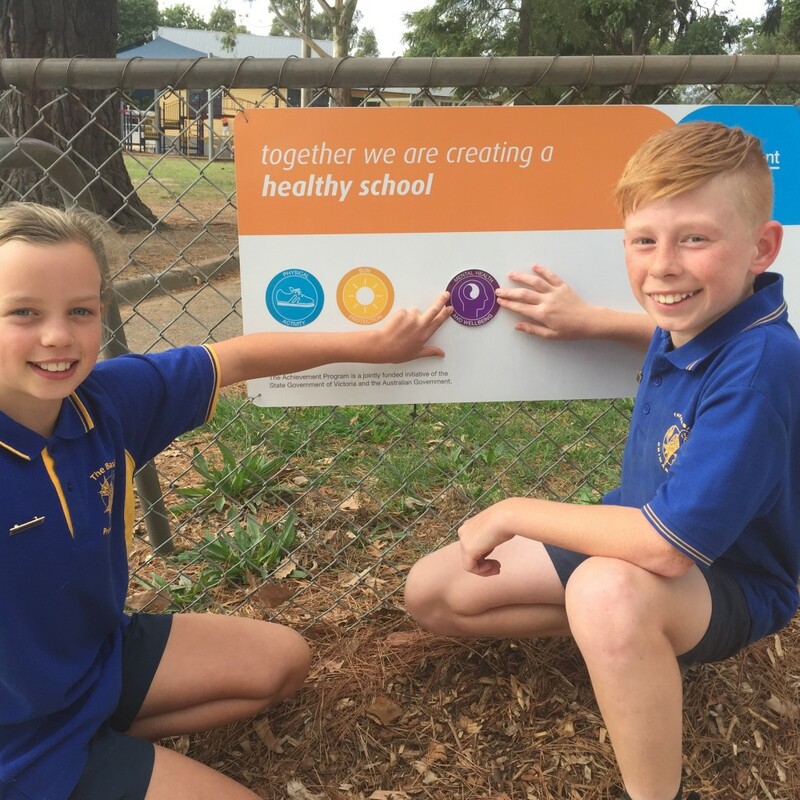 The Basin Primary Schools focus on resilience using programs such as Bounce Back, Kids Hope, Girls and Boys wise has helped their school become recognised as a ‘Health Promoting School’ by the Victorian Government. The Achievement Program provides the school with a comprehensive framework, tools and resources to improve the health of students, staff and families. Rowville Children and Family Centre and Birchfield Crescent Children’s Centre – Physical Activity. RC&FC and Birchfield Crescent both used The Achievement Program benchmark checklists to identify where there was an area of need. They both decided to complete the 10,000 step challenge as a workplace to increase physical activity among staff in particular. Michelle Males, Centre Cook, RC&FC stated, “The 10,000 challenge was a great way for all staff to come together to work as a team in achieving their individual goals. Rowville Children and Family Centre took a ‘whole of setting’ approach and invited all parents and staff to be part of the challenge”. Bena Angliss Kindergarten – Safe Environments. Bena Angliss Kindergarten partnered with Vanessa Murdoch, Aboriginal Health Promotion Officer at EACH, to carry out a cultural audit of their centre in order to create a more culturally safe and inclusive environment for indigenous children and their families. For further information about the Achievement Program please call Catherine Delaney, Health Promotion Officer, EACH on (03) 97576278 or email Catherine.delaney@each.com.au.